Your brand is personifies the company culture and how you interact with your audience. We’ll help you illustrate what the people behind your brand stand for and how your company mission can impact both current and future customers in your market. Your brand is your bond so we make sure it represents the company wisely. Your brand is a representation of your company’s core essence. It’s what sets your organization apart and differentiates you from your competition. Our team works with you to establish an authentic, well-defined brand positioning strategy that will clearly differentiate your brand, what your company represents and explains why your customers should choose you. Establishing a powerful brand identity takes a lot more than just creating a nice logo and designing a good looking website. Successful brand building requires you to have a crystal clear understanding and promise to your customers of what your company stands for. As a business leader, you need to ensure that every day your team comes into the office, they are working to make this brand promise a reality to help achieve life time customers. A trustworthy and reliable brand is built on a foundation of quality, trust, excitement, and innovation. Unforgettable brands have several things in common. Do you ever ask yourself why brands like Uber or Apple who has similar products or service to their competitors stand out as industry leaders? Both are built on a foundation of establishing a strong brand identity that conveys company values, goals and innovation to establish an ongoing trust with their customers. 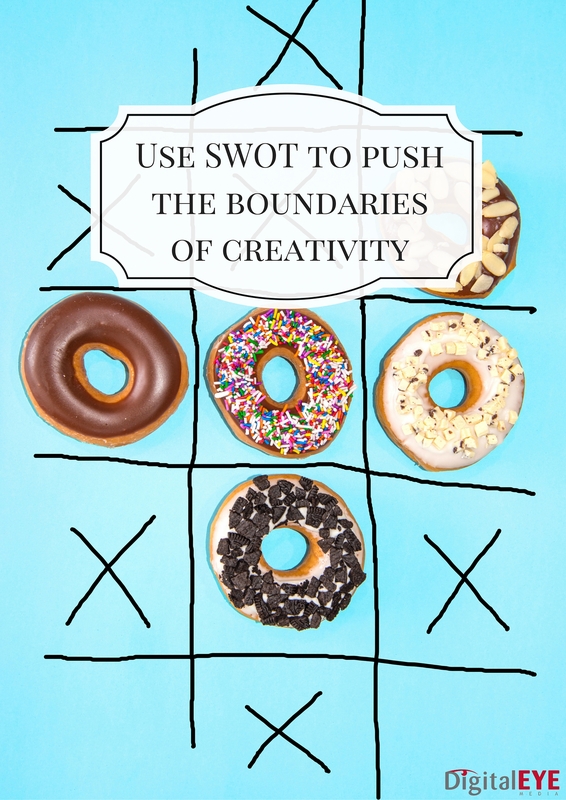 Successful brands need to be able to communicate and promote your business strengths. This is done by powerful storytelling that can generate a strong emotional connection with your customers and audiences. It’s the connection-building power of storytelling that essentially drives loyalty and trust. These are things that can’t be purchased and are vital to the success of your business. Storytelling is a unique element of brand building; it draws your customers in emotionally with a consistent narrative, including both visual and written copy that represents your brand across a variety of marketing channels. Without a compelling story, your brand is just another commodity. Everything your business does must be in line with your brand’s story and should reflect the mission of your business. Other powerful branding stories can be seen through Starbucks, which carved out an entire new category for coffee and how Apple designed a new personal computer and digital music revolution focused on bringing you an exclusive and simplified user experience. During the discovery phase, Digital EYE conducts an audit that allows us to explore your brand’s mission and company vision. Our brand management audit helps identify how your brand is performing in the marketplace and determine areas that need improvement. A brand audit provides an analysis of your brand’s strengths, weaknesses, opportunities and threats (SWOT). Digital EYE’s brand audit provides you with recommendations of how you can improve your brand equity and positioning. What exactly is a brand architecture? It’s essentially the organizational structure and framework of your brand, including all of the aspects that make up your business such as: the parent company, divisions, products, services and offerings. By defining different levels that exist within a hierarchy and explaining the relationship between different sectors or components of your company, you’re helping your employees and customers get a better understanding of your brand’s ecosystem. Consider your brand architecture to be like a roadmap that guides the structure and organization of your brand, seamlessly aligning branding mechanisms to position your brand for scalability and future success. When is the Right Time for a Brand Architecture Consultation? You’re launching a new brand. You have an existing product(s) or are planning a product line extension. You are merging/acquiring another company. You’ve grown and are now a parent company with several brands in your company portfolio. Brand Architecture is important to include in the brand development process because it informs important stakeholders of how each brand should perform, what it represents or stands for, how it should be expressed both visually and textually and it brings order to corporate complexity. Brand Architecture is essential for maximizing the visibility of all brands within your company’s portfolio. Digital EYE understands that successful brand building requires an effective delivery of your brand’s promise. This is achieved through Brand Equity Management. Your brand meets the current objectives of your website. Your brand drives desired actions from users. Your brand offers an engaging, interactive, informative and helpful customer experience. Developing a branding strategy is a multi-step process that, when implemented properly, will give your company a competitive edge in your market. The most important part of a brand building endeavor is the creation of relevant and persuasive messaging that can be integrated into your marketing activities consistently across all media channels. 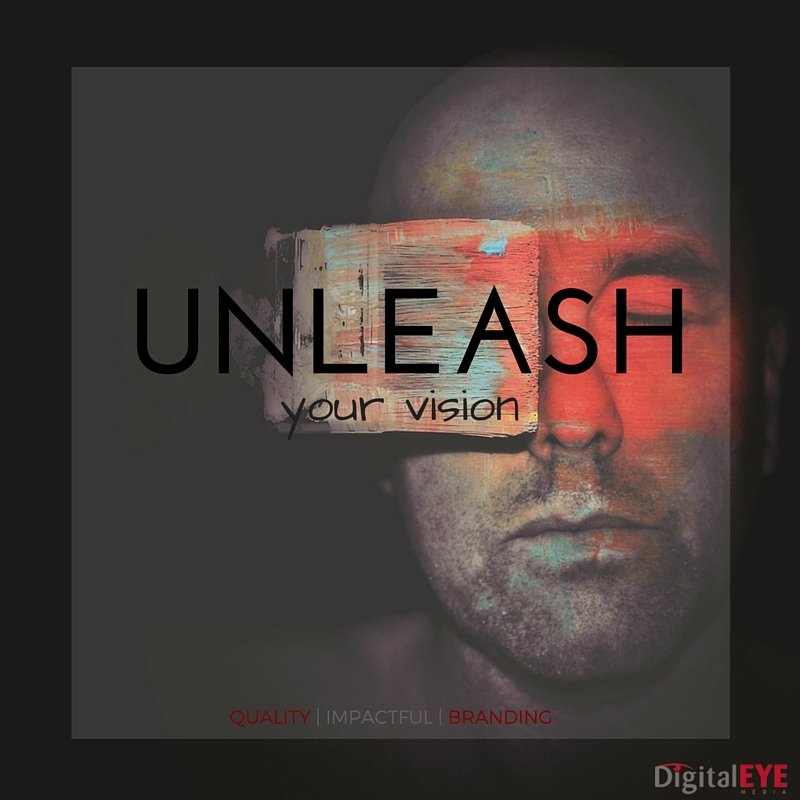 Digital EYE works hard to capture the elements that make up your brand, including its positioning, personality and values, in order to reinforce and reflect your purpose. To do this we don’t just tell a story, we tell YOUR story the way it should be told. This gives your brand authenticity, builds rapport and a positive reputation before your prospects even pick up the phone to call you. What Influences the Success of Your Brand Equity Plan? 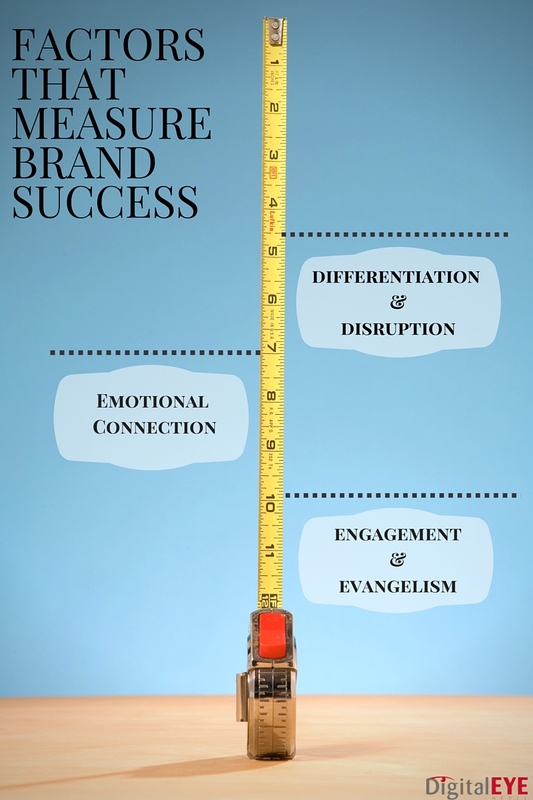 When all of the components of your brand equity plan seamlessly align, your brand has delivered on its promise to cultivate an emotional connection and commitment between your customers and your company. The value of your brand is recognized, reinforced and your purpose is personified. There’s no longer a threat of your brand being hidden in the shadows or outshined by your competitors who understand clearly what they stand for and how to deliver on that promise. Branding strategy & consulting services. Customized logo design services that reflect the core values of your organization and tell your unique story. Branded Search Engine Optimization (SEO).